Over the past year or so, Apple has been hiring a number of doctors and other experts in the medical field to work on an unknown project. 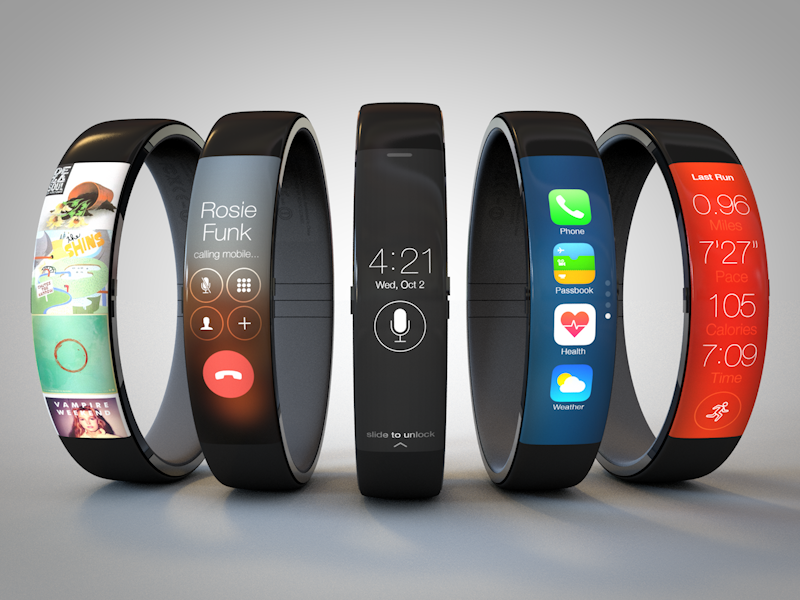 And up until now, we’ve known little about its plans outside of recurring iWatch speculation. 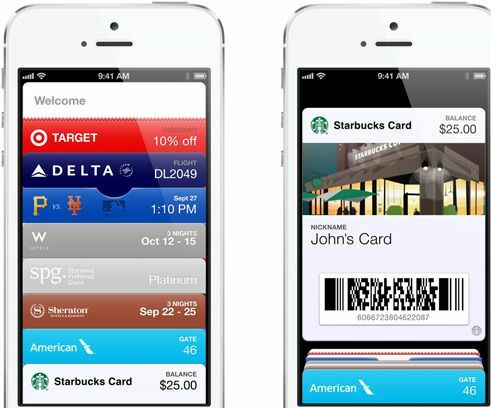 Gurman goes on to say that Apple is working on a new app for iOS 8 codenamed “Healthbook.” Similar to Passbook, the app will feature a stack of cards that each offer a fitness tracking or health data point and can be swiped between. So where is this app going to get all of this information? Well thanks to the M7 processor, Apple’s newer devices can count steps and measure other activity, but they can’t read vital signs. And that, Gurman says, is where the iWatch comes in. “Based on the health information that iOS 8 is capable of reading, Apple’s wearable device will seemingly have sensors at least capable of measuring blood pressure, hydration, heart rate, and steps. 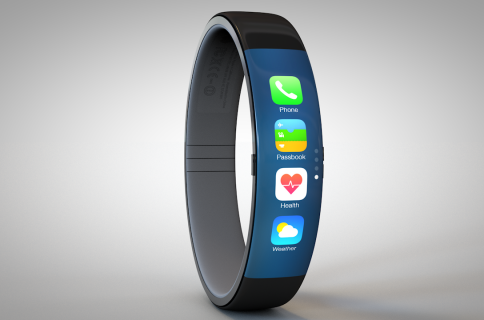 iOS 8 combined with the iWatch is said to be able to monitor several other pieces of health and fitness data, but additional specifics are not as clear as of now. While it’s cautioned that Apple’s plans for iOS 8 could change, there’s a long line of evidence suggesting that the company is serious about getting into this space. In fact, the Times reported today that Apple executives met with the FDA last month. We’re expecting iOS 8 to be unveiled at the World Wide Developers Conference in June this year, but word has it that Apple’s smartwatch won’t make its debut until the fall or later. What are your thoughts on a vital sign-checking smartwatch? Would you buy one?